Huawei has announced some set of new PCs and Tablet with crazy specifications. Huawei we know is a top smartphone manufacturer, not only that, they also make wireless devices too, and now, they have opted into manufacturing Laptops. 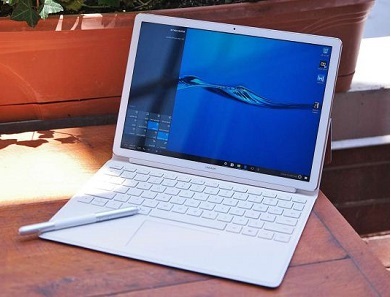 Recently, the company launched two new Laptops called Matebook X and the Matebook D. And now, the company has announced a new version of the Matebook E, which is a Windows 10 tablet. I will be dropping the main specifications for all the devices below as well as their prices. Kindly read on. 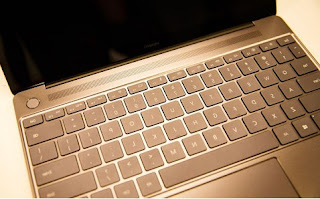 Huawei Matebook X is Macbook Pro alternative. At first glance, you might mistake it for a 12-inch MacBook. But make no mistake; the Matebook X has closer specs to the MacBook Pro. The Matebook X is actually slimmer than the MacBook Pro, weighing just 1.05 kilograms, with a thickness of just 12.5mm. It comes with an Intel U-Series processor, and the power button doubles as a fingerprint sensor. Also, the aluminum chassis comes in gold, grey and pink. Furthermore, the laptop comes with Dolby’s Atmos sound system, which features integrated software and hardware solutions for superior sound quality. The speakers, which are located just above the keyboard, were designed in collaboration with Dolby, along with the preloaded software that optimizes the sound. Reportedly, this results in dynamic sound that feels just like real life. Note that this is the first laptop to come with Dolby’s Atmos sound system. Let’s not forget about the screen. The Matebook X has a 2K resolution display, with 4.4mm bezels (really narrow), and a 3:2 screen ratio, which is perfect for office or school work. 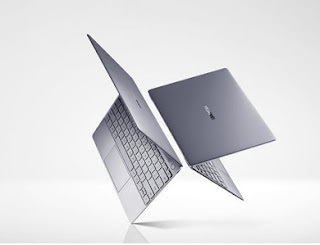 The Matebook X is priced between EUR 1,399 and 1,699 ($1,570-$1,900). It will be expected to cost about N480,000 in Nigeria. The MateBook D is expected to be priced at €799 (around $900, £690, AU$1200) for the model with a Core i5 CPU, 8GB RAM, 1TB hard drive and Nvidia 940MX graphics. is priced at EUR 799 to 999 (roughly Rs. 58,000-Rs. 72,400) N275,000 in Nigeria Naira. The Huawei Matebook E tablet is an update on last year’s model. That version had an iPad pro-like chassis, but did not include the keyboard case. The new tablet corrects this mistake, and it comes with a higher 2K-resolution screen. It also offers an optional upgrade to an Intel i5 processor. The Matebook E tablet is available in gray or gold. Furthermore, the tablet charges and transfers data through its USB-C port, and its volume rocker doubles as a fingerprint sensor. Prices for all these device can change at anytime. 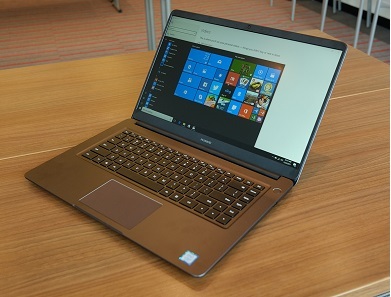 I think Huawei has made the best decision venturing into Laptop making. Nice one from them. What's your say?